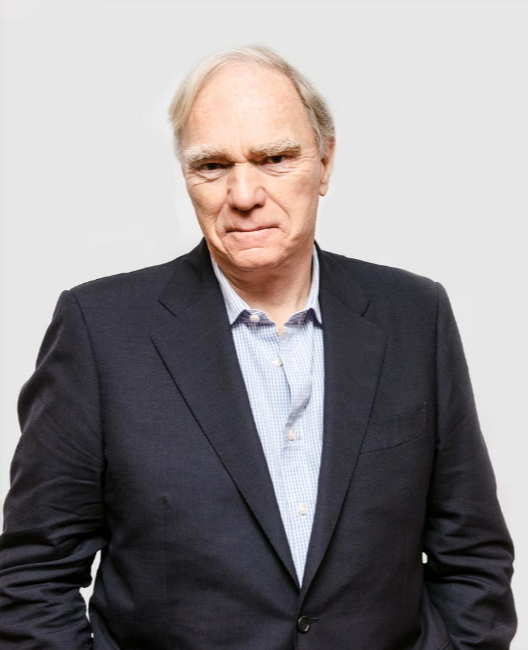 In the early 1990s, Robert McKee had a revelation that would change the course of his career and influence the lives of tens of thousands of other writers. At the time, he’d written “Abraham,” a four-hour biblical miniseries, for TNT and had sold several unproduced screenplays. McKee turned his focus from writing for the screen to teaching screenwriting, leading a popular, multi-day seminar and publishing a best-selling book, “Story,” in 1997 that became a bible to many aspiring scribes. 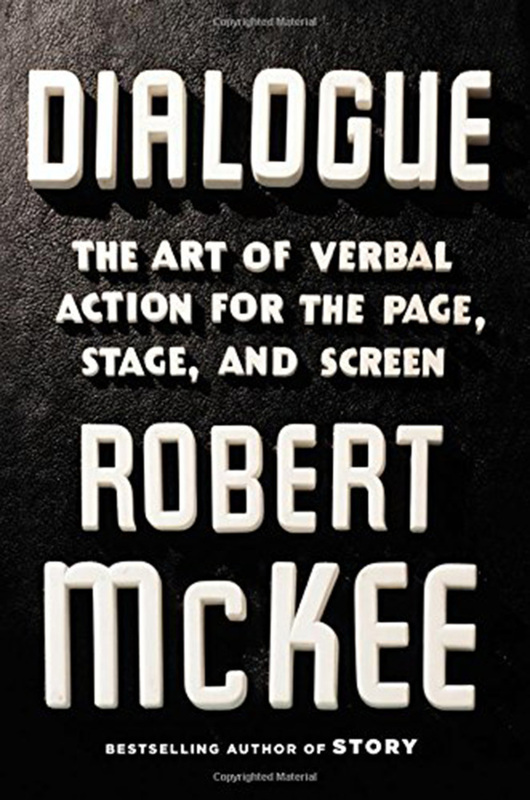 Nearly 20 years after “Story,” McKee has finally written his follow-up, “Dialogue,” published last month by Twelve Books. Over 296 pages, drawing on narratives from “Richard III” to “30 Rock,” McKee tackles the widely held belief that dialogue is unteachable, that a writer either has an ear for it ... or doesn’t. McKee lives in western Connecticut with his wife, Mia, and teaches around the world, leading semiannual courses in L.A., New York and London. In April, at one such seminar in a windowless conference room at the LAX Sheraton, the 75-year-old McKee was pacing the stage and dispensing a tough-love sermon about the screenwriter’s life. With his white hair and sport coat, and a theatrical scowl reserved for movies he hates, McKee brings a ruthlessly honest “Paper Chase”-style of pedagogy to the hopeful world of would-be writers. He believes that film schools, by emphasizing expression over technique, are failing writers. Born in a Detroit suburb, McKee was a Fulbright scholar who earned a bachelor’s degree in English literature and a master‘s in theater, both from the University of Michigan. He studied Shakespeare at the Old Vic in London and spent years as an actor and director on Broadway in the 1970s before moving to Hollywood. He worked as a story analyst for United Artists and NBC, wrote episodes of TV shows such as “Spenser: For Hire” and “Kojak” and began teaching a popular course at the USC School of Cinematic Arts. Among the tens of thousands of people who have taken McKee’s course over the years are Andrew Stanton, Peter Jackson, Ed Burns, Jane Campion, Akiva Goldsman and Meg Ryan. Companies and organizations including NASA, Microsoft, Disney and PBS, have brought him in to speak to employees on the subject of story. The case can be made -- and critics including “Basic Instinct” writer Joe Eszterhas have -- that McKee has been too influential, particularly among creative executives, resulting in a boring homogeneity of approach to story in Hollywood. With all the writers he has affected, it was perhaps inevitable that McKee eventually became a film character himself, played by Brian Cox in the 2002 metacomedy “Adaptation,” directed by Spike Jonze and written by Charlie Kaufman. In the film, a screenwriter played by Nicolas Cage grapples with a case of writer’s block and attends a McKee seminar to ask for advice. One of McKee’s pet peeves is the auteur theory, the more than half-century-old idea in film criticism that it is the director, not the writer, whose creative vision appears on the screen. McKee looks to the contemporary flowering of storytelling on television, where writers are in charge, instead of film, as evidence that auteurism is absurd. The next great techno-cultural change affecting McKee’s students, however, is learning to write the kind of stories the audience can watch on their phones. After “Dialogue,” McKee is planning a third book, “Character,” and then he’ll turn to specific genres. “If I live long enough, I’m hoping to have a shelf of eight to 10 books,” he said. There is certainly plenty to write about. Because of the modern phenomenon of peak TV, McKee believes we are in the midst of some of the most demanding, complex storytelling in history. “We’re watching human creativity at a density and scale we’ve not seen before,” McKee said.